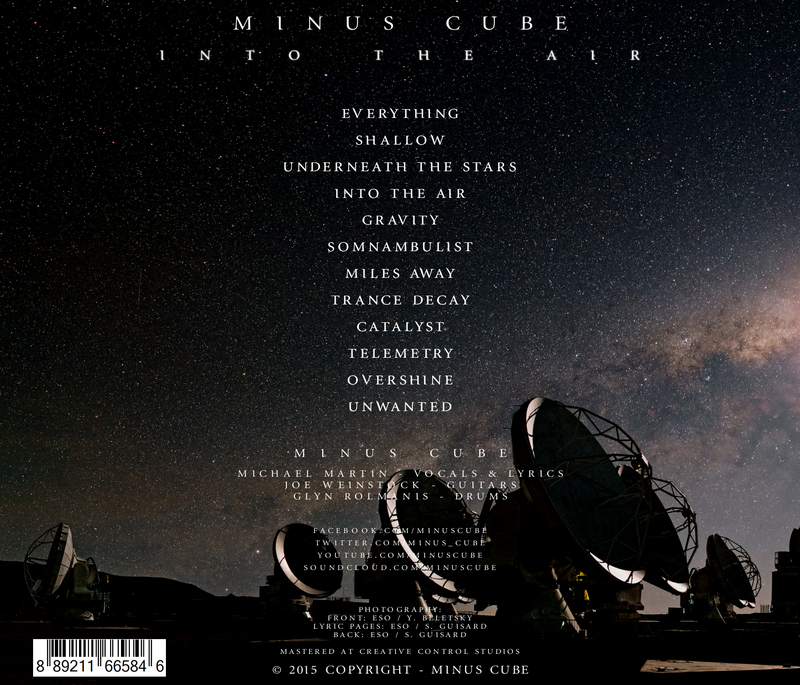 Debut album ‘Into The Air’ released worldwide! 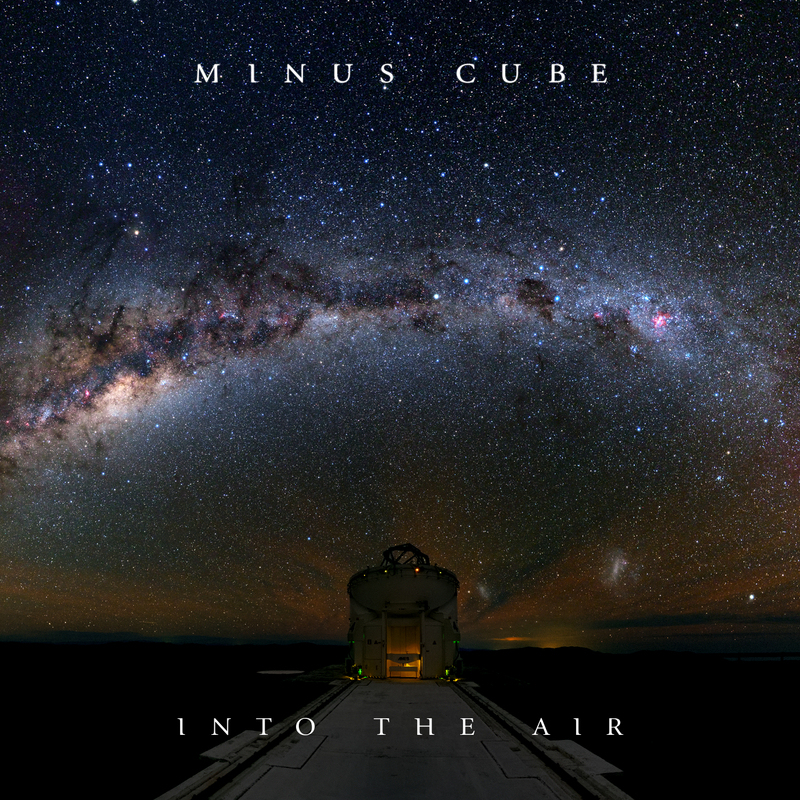 We’re extremely proud and excited to share with you our debut album ‘Into The Air’, released digitally worldwide from today! It features 12 songs which were mastered by Al Heslop at Creative Control Studios (and supremo of the awesome award winning prog band Heights). It’s been a fantastic process creating this album, and hope that you enjoy the songs. The album features the song ‘Into The Air’ of which the album was named after. This song is hugely special to us and has a great meaning within the lyrics. It has been receiving some great feedback and radio play, for which we are hugely grateful. Feel free to add it to your playlists! Thanks for your support of our band, it is greatly appreciated and we look forward to sharing much more music with you very soon!